It’s common knowledge that driving a car isn’t good for the environment. If you purport to be eco-friendly, you are supposed to choose other, greener transportation options, like public transit, walking or biking. However, in many places, these are not practical options for getting from Point A to Point B; if you live in a sprawling city like Los Angeles or in a rural part of the country, a car might be your only legitimate option for travel. Obey the speed limit. It might seem like the faster you drive, the less time you are on the road, so the less time you are polluting the environment — but that simply isn’t true. Speed limits were introduced in the ‘70s during an oil crisis to ensure drivers weren’t needlessly wasting gas while driving at an improper speed for the vehicle’s engine. While cars are slightly more efficient these days, too-high and too-low speeds stress the engine, wasting fuel and other resources. Therefore, you should stick to speed limits to avoid tickets and environmental impact. Accelerate slowly. Jack-rabbit starts — or forcing your car to accelerate quickly from a dead stop — is another good way to waste gas and pump toxins into the environment. Instead, you should take it slow out of the gate, allowing your engine to cycle through gears at a more beneficial pace. Use cruise control. Having a feathery touch on your gas pedal is another bad habit that doesn’t do the environment any favors. A steady pace is best, so if you need to, you should take advantage of your car’s cruise control feature to maintain a constant speed. Change when you work. Driving during rush hour is a bad idea because it forces your car to idle more often in stop-and-go traffic. Idling wastes fuel, which is why many new vehicle models turn off the engine if it idles for more than a certain amount of time. If you can stagger your work hours to miss rush hour — perhaps by going in an hour or two earlier and leaving that much earlier in the evening — you should do so. Travel light. It’s a bad idea to load up your vehicle’s roof with heavy luggage because that affects how air travels over and around your car, creating drag that slows you down and wastes fuel. In fact, you should avoid weighing down your car in any case; an extra 100 pounds cuts fuel economy by 1-2 percent. If your vehicle is nearing the end of its life, it might be time to upgrade to a newer model. The latest cars available for purchase come with features designed to improve mileage and fuel economy — or even eliminate petroleum-based fuel altogether. Some states provide tax deductions for buyers of hybrid vehicles, so you can save money on a new car and save the environment in one move. However, if you just bought a car or if your vehicle is functioning fine, there is no reason for you to upgrade. In fact, changing vehicles too frequently hurts the environment because it encourages manufacturers to waste resources producing new cars. 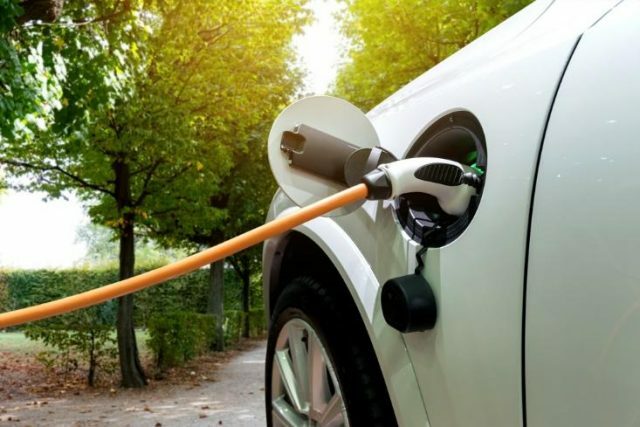 Even if you don’t have a hybrid or an electric vehicle, you might do better by the environment in maintaining your current car for the foreseeable future. The more vehicles you can keep off the road, the better. If you only need a vehicle for infrequent trips — not for your everyday commute or errands — you might consider utilizing a carsharing platform to access shared vehicles. This can drastically reduce your expenses because it potentially eliminates costs like fuel, vehicle registration, auto insurance and maintenance. Plus, it gives you access to a car when you need it but pushes you to find other transportation options when you don’t. However, not all areas are serviced by carshare providers. You might consider organizing your own carshare — paid or unpaid, your choice — or you could opt for an old-fashioned carpool. Especially if you can’t change your work hours, you can coordinate with your coworkers to get to work together, which will reduce the vehicles on the road during high-traffic times and allow you to give your car a rest many days of the week. 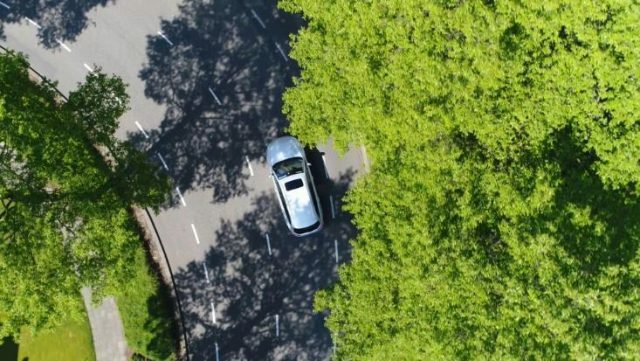 While there are ways to improve how you drive to improve sustainability, the fact remains that a parked car might be the best car for the environment. Walk, bike, scooter or share vehicles with others often, and you’ll be a truly green driver. ← Are Your Kids Spending Enough Time Outdoors?